Ambassador Prof. Ayman Kamel welcomed delegation Egypt-Japan University for Science and Technology (E-JUST) delegation during his visit to the Japanese capital Tokyo. The delegation was headed by E-JUST President Prof. Ahmed Al-Gohary. The Ambassador confirmed the importance of the University as one of the most prominent cooperation between Egypt and Japan for human resources development in Africa and the Middle East. In a statement issued by the embassy on its official website through Facebook, Prof. Ayman expressed his hopes to further promote this project in African countries. Subsequently, attract more African students to study at the University. Prof. Ahmed Al-Gohary announced that the Japanese government and Japanese International Cooperation Agency (JICA) officially approved E-JUST third phase beginning. It is scheduled to start on February 2019 for a period of five years ending in January 2024. This support includes the dispatch of Japanese experts, organizing training courses specifically for different university cadres. Let alone the continuity of scientific and academic support from 12 Japanese universities and educational institutions. 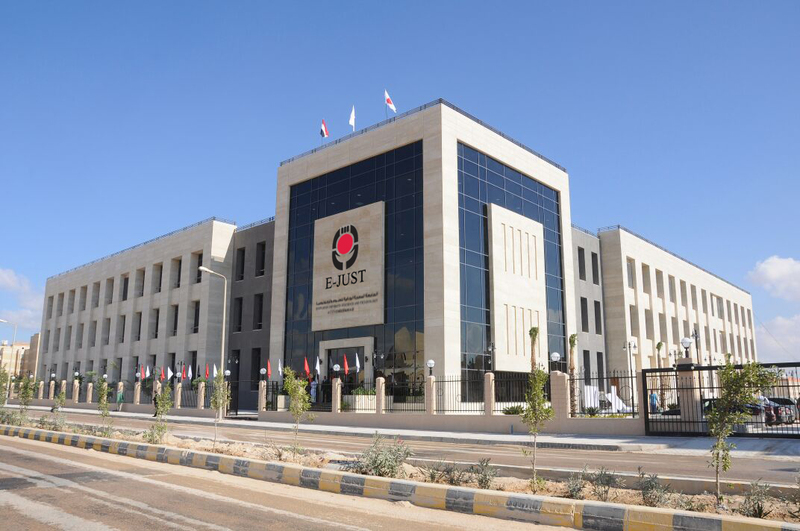 Ambassador Ayman also discussed with E-JUST president and top management methods to enhance cooperation means in the near future. TICAD seventh summit is expected to be held under the joint chairing of Japan and Egypt as the periodic president of the African Union. It was agreed to follow up with Japanese Ministry of Foreign Affairs and JICA from TICAD sidelines. Thus, know more E-JUST marketing coordinates to further inform participating African countries and organizations in this distinctive forum.